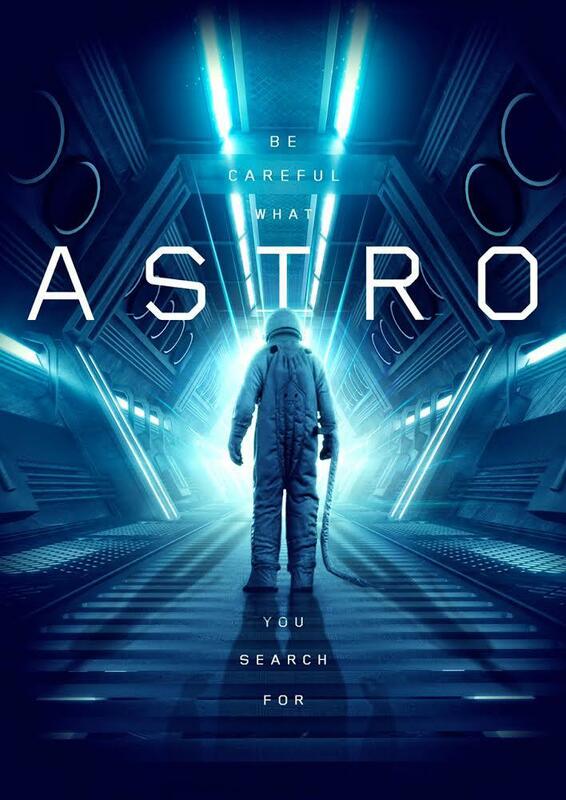 Sci-fi thriller "Astro," featuring Gary Daniels (The Expendables), Dominique Swain (Boone: The Bounty Hunter) and Marshal Hilton (Primal Rage), bows at Cannes in May before hitting home ent platforms in July. 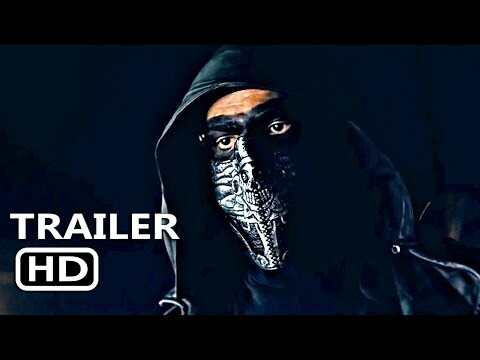 Film, directed by Asif Akbar and written by Akbar and Bernard Selling, tells of a billionaire's private space exploration program returning to Earth with an abducted extraterrestrial from a newly discovered alien planet. "Astro" is a Film Life Factory, LLC and XVIII Entertainment, LLC production. ITN Distribution is handling sales in all domestic and certain parts of the European territories with Avail Films and XVIII Entertainment handling the rest of the world-wide sales at the upcoming Cannes Film Market. Asif Akbar and Bernard Selling are currently finishing the Astro book series based on the movie, it’ll be released on Amazon in July. “We are excited to create and introduce a new modern day science-fiction franchise to the world,” Akbar said.